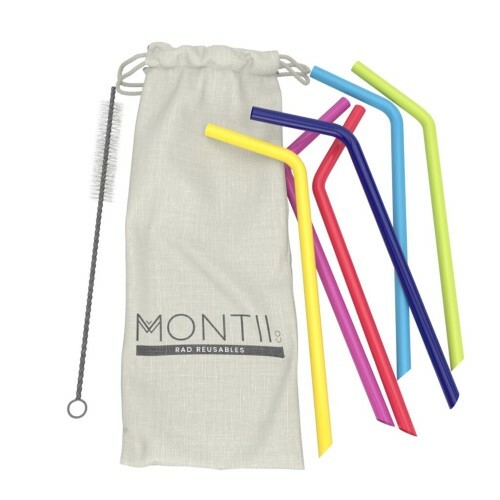 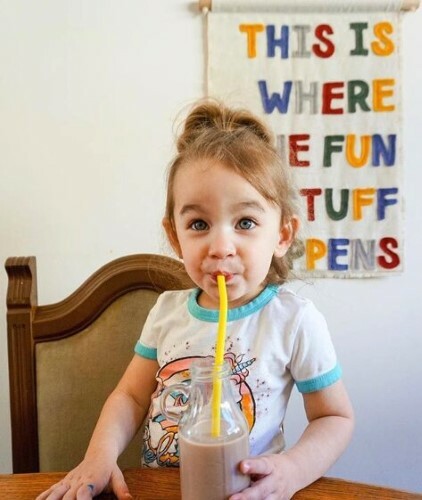 Grab the MontiiCo Reusable Silicone Straws along with your Montiico drink bottles or Smoothie Cups! 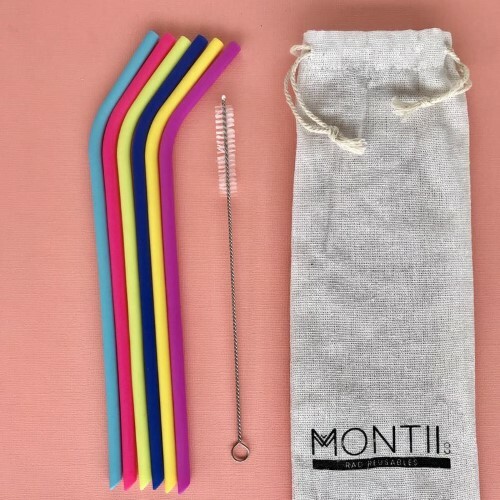 Earth savers and little whippersnappers rejoice, Montii’s gone soft just for you. 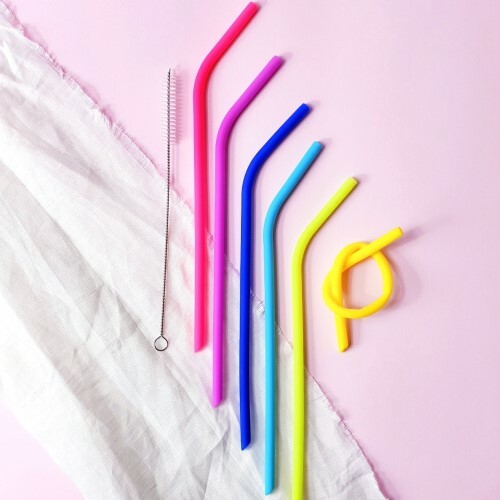 We know stainless steel isn’t always the go, so this new smooth silicone straws will hit the ground running. And we’ve ensured there’s enough in this pack for all the gang to sip safely.